Patient lift scales are available at Vitality Medical in a few different options. 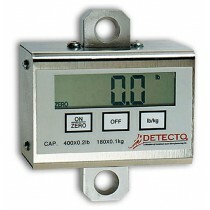 Choose from mechanical hanging scales or digital display hanging scales. 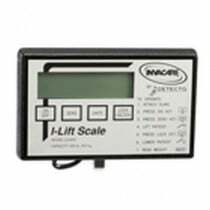 Since you can use these scales in conjunction with your current patient lift, it is often a more economical option for individuals and their caregivers than a bed scale. 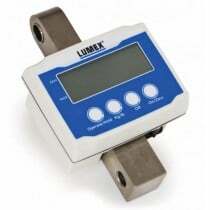 These scales are designed to be used in-between the boom and the sling of a patient lift. Simply lift the individual as you normally would, but with the added benefit of a weight readout. 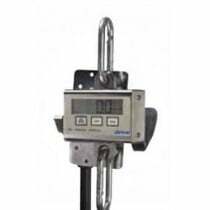 Bariatric lifting scale options are also available if a higher weight capacity is needed.